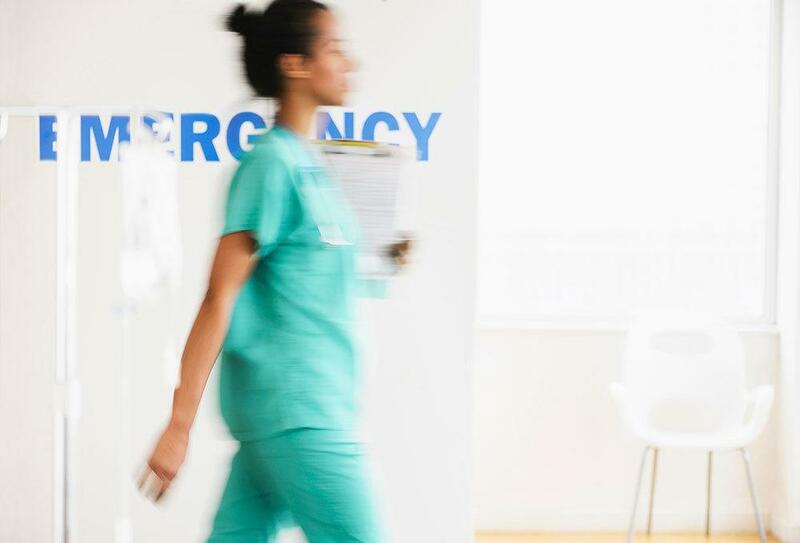 The July Effect: Is it really more dangerous to go to the emergency room in the summer? Imagine approaching the counter at a Toronto train station, requesting tickets to Vancouver. The agent tells you, sure, he can do that, but with a few caveats. One, while the staff is terrific, often working double or triple shifts, they sometimes make very grievous mistakes. Two, while the equipment is up to date, some of the cars occasionally break down. Three, one in 13 passengers will experience some kind of critical incident and will be significantly injured. Oh, and one last thing: One out of 100 of you will be dead before you reach Vancouver. Now, how many tickets would you like? Dr. Robert Robson, emergency physician, healthcare mediator, assistant professor at the University of Manitoba’s Faculty of Medicine, and principal at the Healthcare System Safety and Accountability Advisors (HSSA), loves to tell that story during his mediation sessions. While amusing on the surface, underneath it’s a deadly serious parable. “They don’t have that conversation with you at the train station, do they?” he asks. “Hospitals don’t have that conversation with you, either. But the truth is that one out of 13 adults admitted to a general hospital in Canada will encounter injury or death,” either through a botched surgery, medication mix-up, or equipment malfunction. Also, ideally, the student will be incorporated into the care team and made to feel confident and valued enough to offer input and even alternate diagnostic possibilities. But too often, stifled in a doctor-is-god cultural hierarchy, the student is reluctant to speak up. “So while it may be accurate to say there’s an increase in mortality in the first few weeks of July, just as it’s accurate to say there’s an increase in mortality on weekends, one needs to wonder if that’s not more a reflection of the kind of supervisory structure in teaching hospitals,” says Robson. Kathleen Finlay experienced those mistakes first hand when her mother was on the receiving end of a staggering 4,000 of them. “It is a record in the literature on patient safety,” says Finlay, who, in response, went on to found The Center For Patient Protection. And those mistakes were not committed by medical students or interns. He points to other factors that might contribute to a July effect, namely that many senior staff take vacations during that month, and some residents have become full-fledged physicians and moved on to practice elsewhere. He believes the problem could be mitigated, in academic institutions at least, by allowing fewer vacations by senior staff in July, ensuring more available personnel, and lessening teaching responsibilities. Meantime, he recommends we as potential patients need to be aware of the risks when we walk through those double doors, not just in July, but in every month, every week, every day. We should know our rights, ask questions, be fully involved in our own care, and know how to respond when something goes wrong. And take a loved one with us to ensure we get out alive.